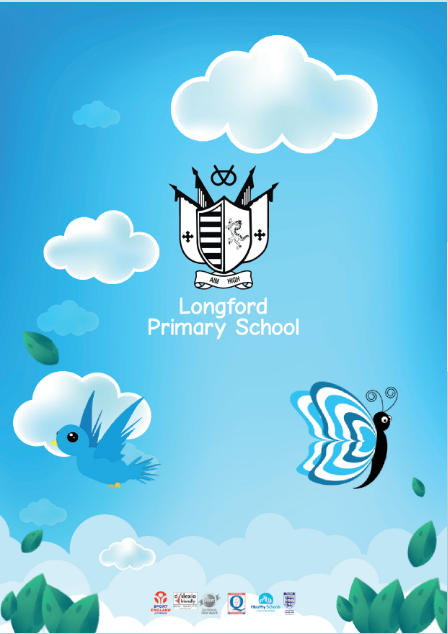 As you can see from our logo, Longford Primary Academy is a school that believes in learning together. All members of the Longford community are committed to providing the best learning opportunities for all our children. Through the partnership of school, parents and pupils we believe this can be achieved. 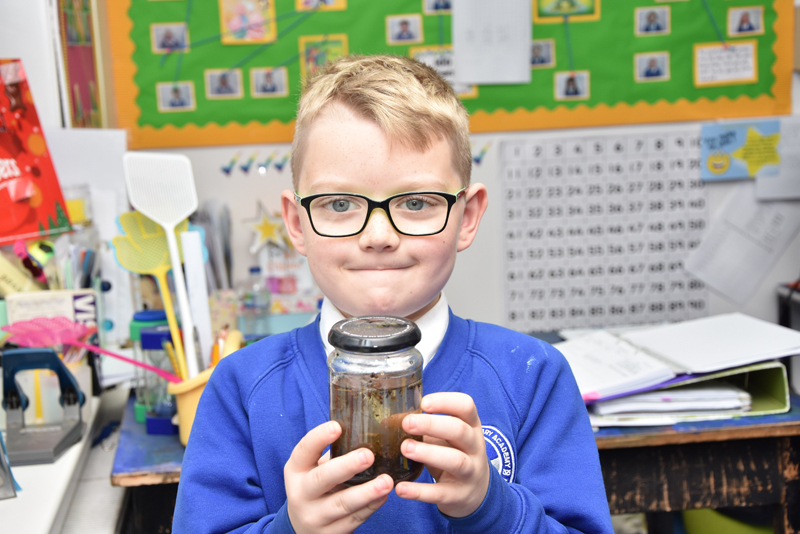 Longford Primary Academy is part of The St. Bart's Multi-Academy Trust. Please click here to find out more about our trust. We are proud to have achieved the Basic Skills Quality Mark for the 6th time. Please see the report below. Please click here to see the results of our most recent parent and carer questionnaire.